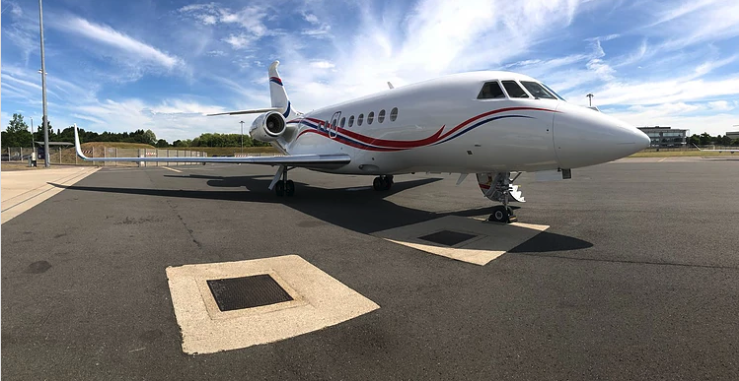 With a spacious cabin for up to 10 passengers, the Falcon 2000LXS offers a bright and extremely quiet cabin ensuring passengers travel in superior comfort on any length of flight. This aircraft ensures productivity no matter how far from home you are, with advanced connectivity and intuitive cabin management via the most popular handheld devices. The luxurious cabin also features full leather reclining seats, a state of the art entertainment system, widescreen displays, DVD players and seamless connection ports.